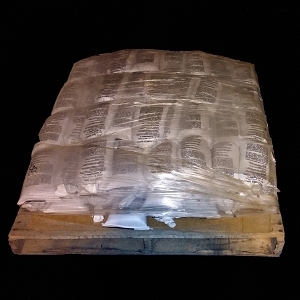 3000 Lbs of air-cleaned recycled/reclaimed lead BB's in bagged form. Contains a mixture of all diameters, this is a superior product for ballast weight, fishing lures, scuba gear and more. 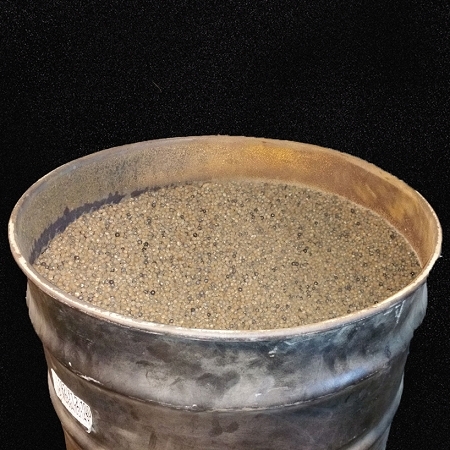 Our lead BB's has been recycled/reclaimed but there is a slight chance you may find a rock or two in the mix. This lead shot will have some dust and debris in the bags. Packed on a pallet inside a poly-propelene Rhino-bag.